THE HISTORY OF LIVING FOREVER, Jake Wolff’s dazzling debut novel about a young man’s quest to discover a life-extending elixir, is a coming of age story but also an edge-of-your-seat thriller; a tender love story but also a rollicking buddy adventure; a celebration of the intellect but also a tribute to the human heart. An inventive work of the imagination that spans generations and continents, and is enhanced by its Anthony Doerr-like reverence for science and history, THE HISTORY OF LIVING FOREVER seamlessly weaves together complex plots, historical interludes, compelling characters, delicious digressions, facts and fictions, and time itself. 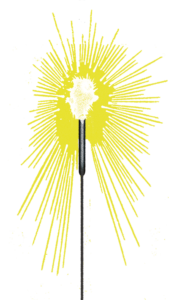 Like shock therapy, like either the origin or demise of a living thing, love (both romantic and familial) can be explained (to an inadequate and woefully disappointing degree) by chemistry. But how we become, say, a couple, a family, or ourselves? 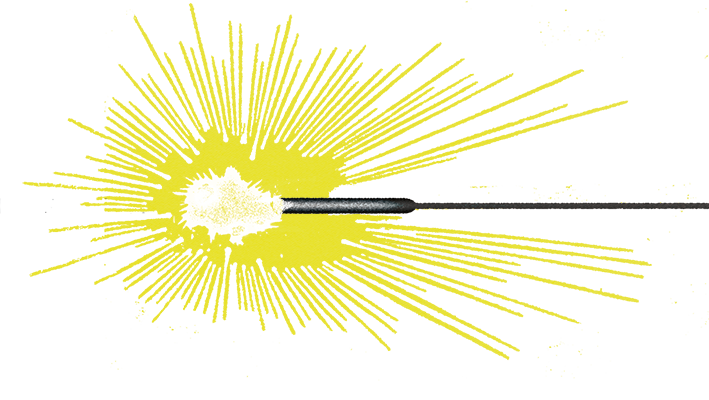 Nobody really knows—but this novel slyly demonstrates its alchemy. We see both the actual history of crackpot genius chemists and their pursuit of immortality from 219 BC to the present and well as the unforgettable tale of Conrad Aybinder’s attempt to understand the men he loves: his long-dead a high-school chemistry teacher, his perpetually dying father, and his beloved, suddenly mortal husband.  Whip-smart, heartbreaking, engrossing, often funny and truly original, Jake Wolff’s The History of Living Forever is one of the finest debut novels I’ve ever read.